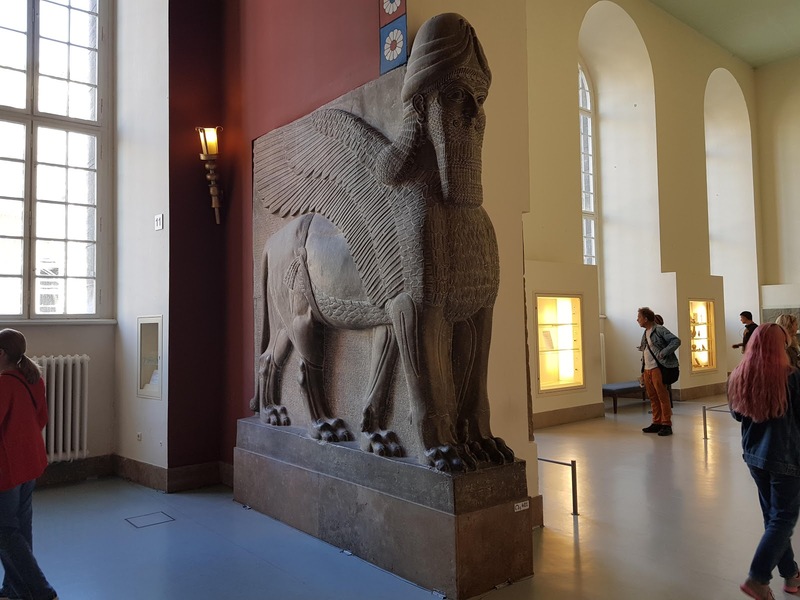 The Pergamon Museum was built between 1910 and 1930 under the supervision of Ludwig Hoffmann, working from designs by Alfred Messel. A smaller building had previously stood on the site, from 1901 to 1909. 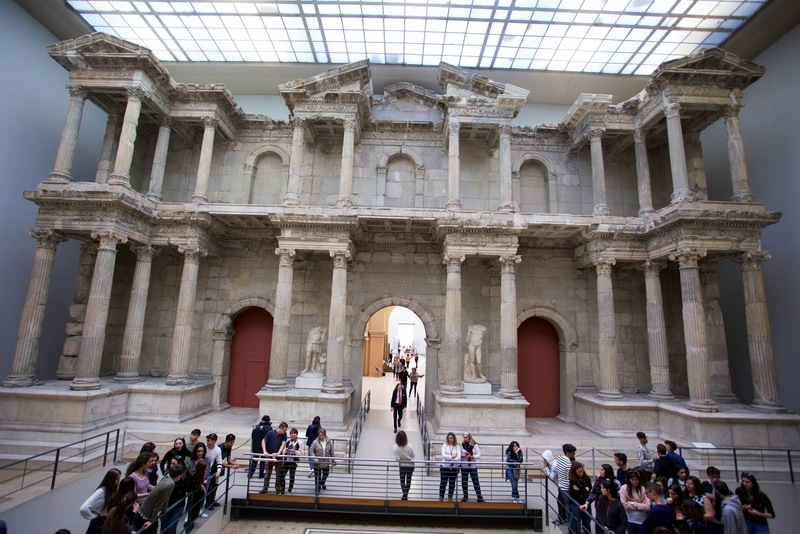 This building originally accommodated the important excavation finds of the Berlin Museums, such as the frieze of the Pergamon Altar which was recovered between 1878 and 1886. However, insufficient foundations soon led to damages in the building structure and the building had to be demolished even before the outbreak of the First World War. 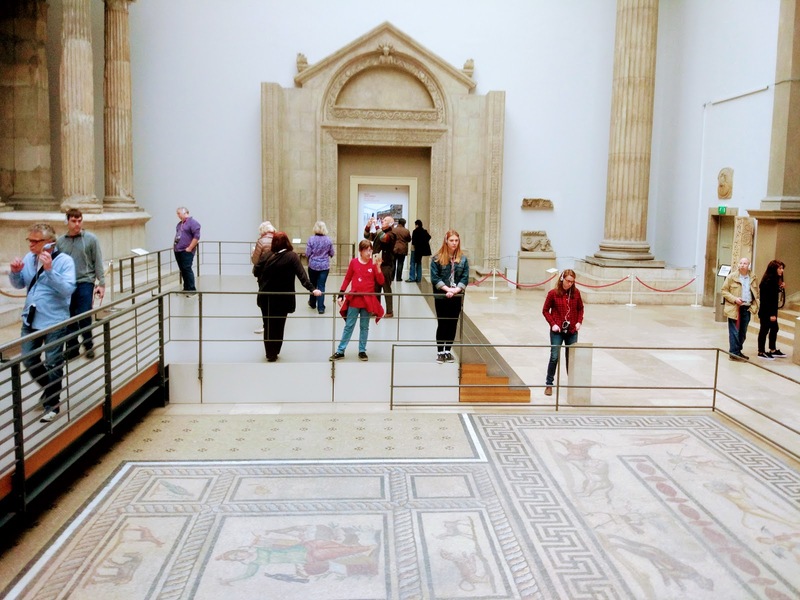 The new, larger Pergamon Museum was conceived as a three-winged complex. 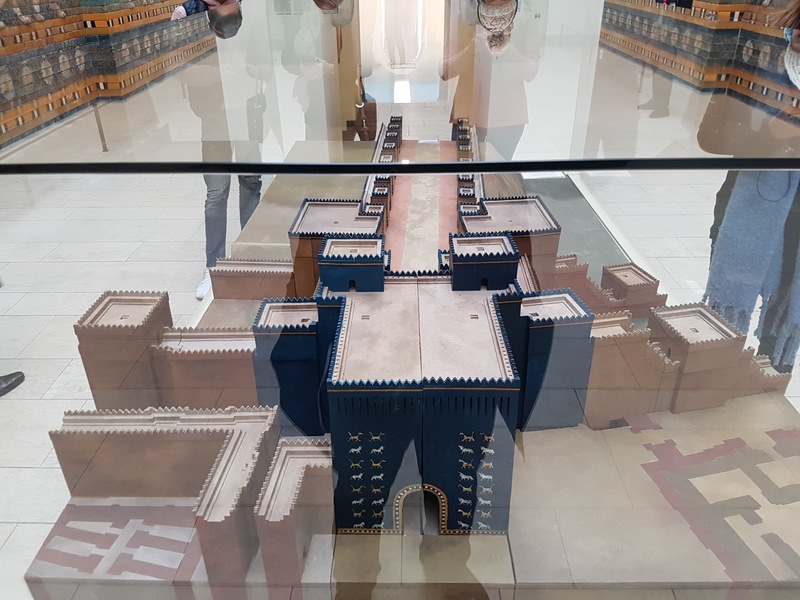 Today, it accommodates three separate museums: the Collection of Classical Antiquities, the Museum of the Ancient Near East and the Museum of Islamic Art. 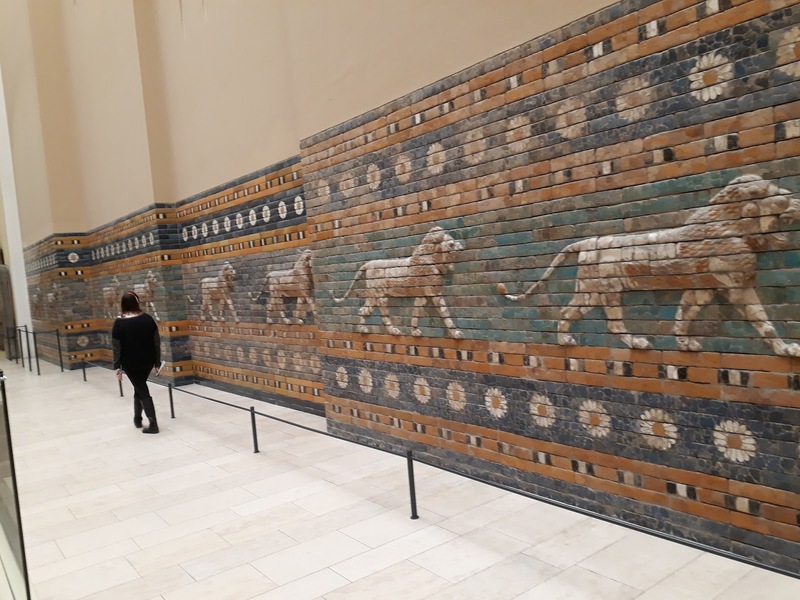 The monumental reconstructions of archaeological building ensembles - such as the Pergamon Altar, the Market Gate of Miletus and the Ishtar Gate including the Processional Way of Babylon and the Mshatta Façade - made the Pergamonmuseum world-famous. 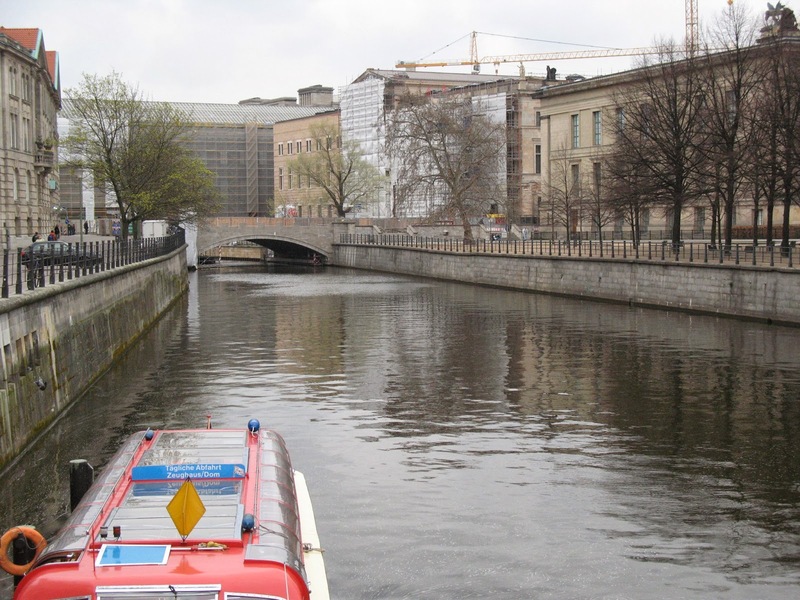 Staggered renovation work, begun in 2008, is currently under way as part of the Museum Island Master Plan, fulfilling plans devised by the architectural offices of Oswald Mathias Ungers. A total closure of the building will be avoided. 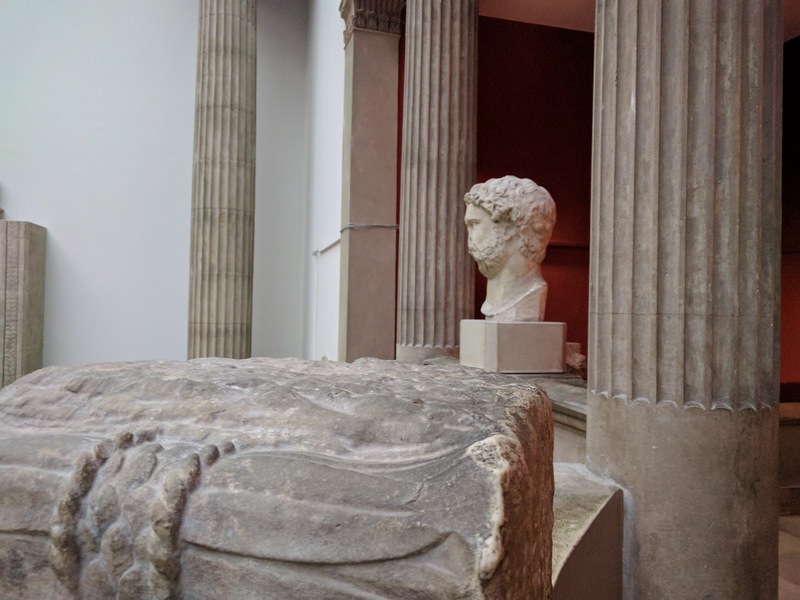 A great museum in which one must visit when coming to Germany. The museum did a great job in organizing the artifacts and the English audio tour of the museum was also very well done. It’s a place where you can stay for a whole day and gain a lot of knowledge. This Islamic museum is one of a kind. It shows the rich culture of Middle East especially the old Iran and Syria, Iraq and the other Arab countries. Some of the Bible histories of kings are also made alive here. 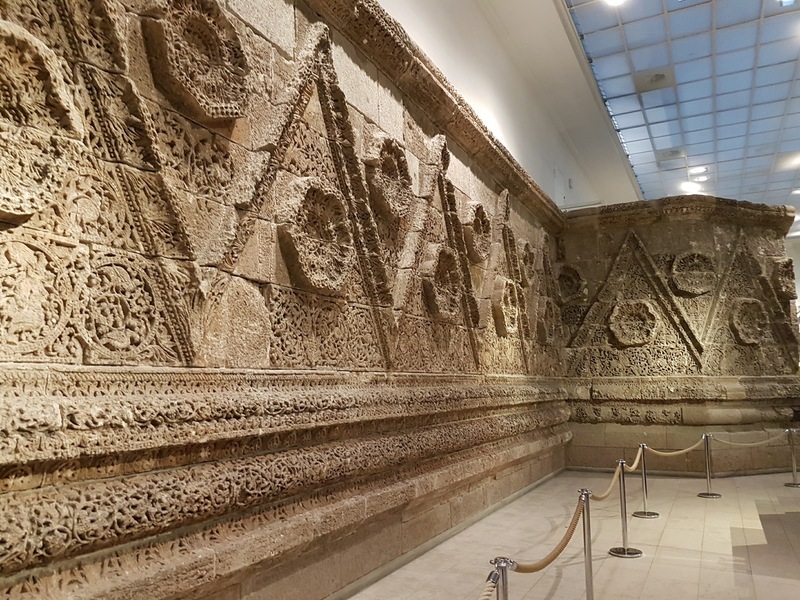 The second floor is an exhibition of Islamic arts and it brings the beautiful of mixed culture between Middle East, Mongolia, China and even Spain through war and colonisation. One day is not enough to unravel the beautiful of this museum and I will definitely go again. A brilliant museum. The audio guide is free and so is the cloakroom. 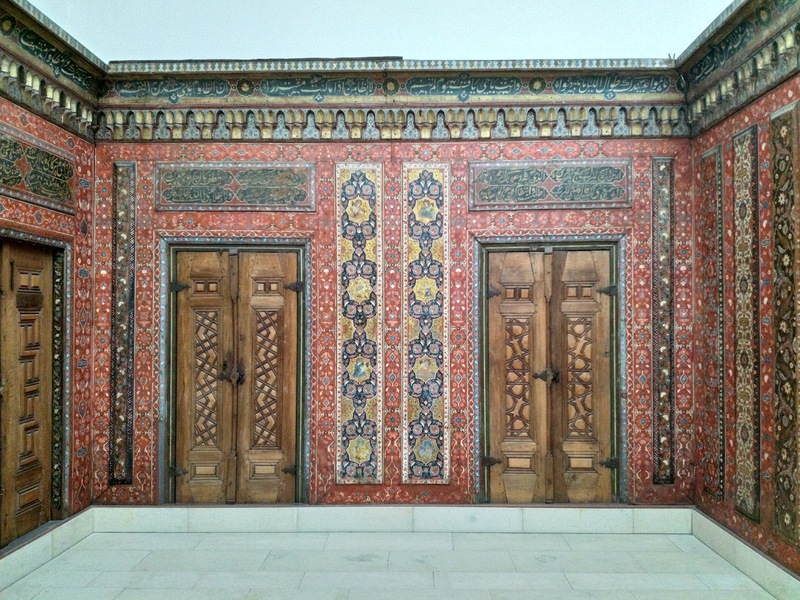 Do not forget to check out the exhibition on the first floor on Islamic arts.